Christmas has always been my favorite time of the year. The giving and receiving of gifts, reuniting with loved ones, and of course boozy dinners and parties with copious amounts of delicious food! ‘Tis the season to be jolly after all, but what of the forgotten and destitute of company, left on the periphery? How can seasonal isolation affect them? beijingkids spoke with Psychologist Dr. Bojun Hu of Beijing United Family Hospital (BJU) to find out more about seasonal isolation and depression, and how we can help combat these psychological issues. 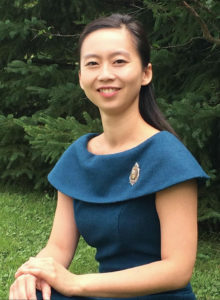 The “Winter Blues” Dr. Hu describes as usually occurring during the fall season and continuing into the long winter months, “Colder weather, and in Beijing smoggier weather, can make people not want to go outside to socialize and engage in activities,” she said. Seasonal depression can last longer during the festive winter period, according to Dr. Hu, as “there are less social feedback and fewer occasions to experience different parts of oneself, one who is more social, more engaged and more involved in social life.” Normal sadness can be exacerbated by these conditions, and prolonged isolation can result in this form of depression becoming more of a long-term problem. Expat life brings all kinds of ways to connect people; acquaintances become family, and many an adventure can be discovered with strangers who become fast friends. However, with the winter season approaching, some are making arrangements to travel home while those who are left behind may be suffering from isolation. While you might have friends celebrating the holidays in Beijing with whom to spend cozy nights in and roaring nights out, we should remember to reach out to the many who don’t. There are various reasons why expats here in Beijing may fall victim to isolation during seasonal holidays, especially Christmas. Seeking adventure, new experiences and the like are usually the catalysts of building and embracing life and work abroad; however for some expat life provides respite from estranged family members, challenging working environments, broken relationships, and the need to re-evaluate life. Dr. Hu says that for expats the winter months are often marked by special occasions such as Christmas celebrations at home. The flood of celebratory social media pictures and messages can heighten feelings of loneliness and being left out. “The contrast between the relative lack of celebration in China and celebrations at home can bring sad feelings,” she said. People who have no one and nothing to return to during special seasonal occasions are also unlikely to have a strong network of people to stay behind with. “Seasonal depression affects people equally. However when there is no adequate social support, whether that is in one’s workplace or in one’s life, then the person is more likely to feel isolated, sad, and lonely,” Dr. Hu said when asked if expats were more at risk of suffering from seasonal depression or isolation. The key, according to Dr. Hu, is to reach out. Goodwill could just be a seasonal phrase that comes out of hiding for one month out of the year, used superficially to add nostalgic value to our Christmas festivities, or we could do our best to add weight to its meaning by reaching out, drawing in and giving to those who need it the most. The biggest gift to someone could be a kind gesture, and there are lots of them. Give one of these a go! – Have a conversation. Simply asking “how are things in your life right now?” can feel supportive and be a remedy for ongoing problems with isolation. 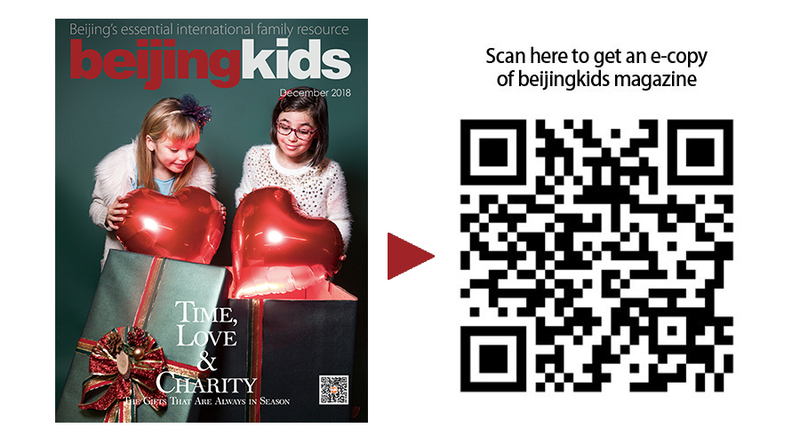 We at beijingkids wish everyone happiness, health, and friendship during this festive period, and encourage everyone to open their homes, arms, and hearts.